Colds and flu are both common winter viruses, but isn’t always easy to distinguish between the two and we often confuse one for the other. The major difference is that flu can be lethal. Flu is not just a common cold. 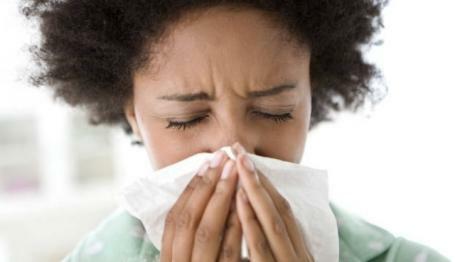 Flu is caused by the highly contagious influenza virus that is spread though coughing, sneezing and hand-to-hand contact. It affects up to 10% of adults and 30% of children ever year. And if it is not properly treated, it can cause severe illness and life-threatening complications in many people, especially babies, toddlers, older people and people with other underlying medical conditions. New strains of the influenza virus are discovered every year. You can avoid catching the flu virus by having a yearly flu vaccine. Those of you living in Johannesburg North, Midrand, Centurion, Pretoria and surrounds will be glad to hear that get your flu vaccine at Baby Guardian Vaccination Clinic.